Search engine optimization (SEO) is a crucial tool that should be used to drive traffic to your online jewelry store. 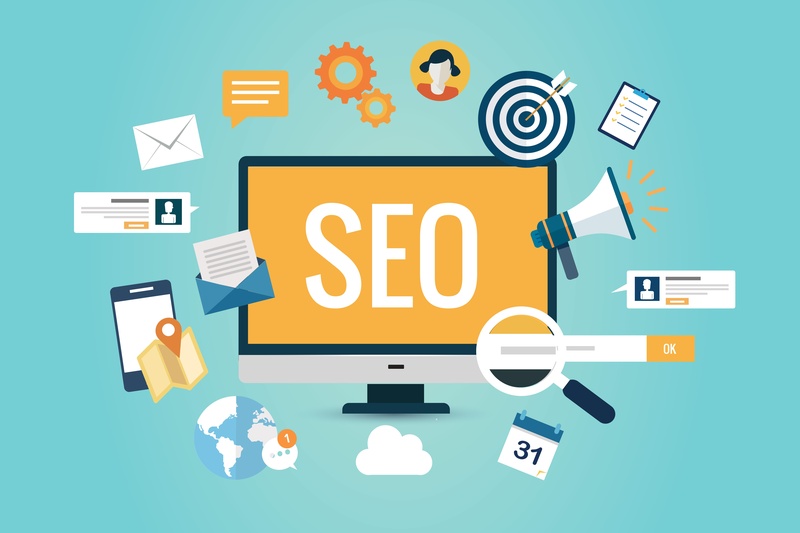 Since most online traffic comes from search engines, you should always be concerned about your jewelry search ranking on Google, Bing and other commonly used search engines. One of the keys to achieving a high jewelry search ranking is to offer quality content to both potential current customers. In order to achieve a visible search ranking for the products you sell, it is important to offer unique and relevant content that pique the interest of potential customers. Relevant content is one of the factors that make your online jewelry business stand out and be deemed as authoritative to search engines. Keep reading to learn more about the keys to an effective SEO, and how GemFind is an expert in this field. Using web tools such as GemFind's RingBuilder, can provide you with quality blog content for a user to learn how to use the tool while also positioning your company as an industry expert, but great for improving SEO. The RingBuilder tool allows customers to design their own engagement rings online and share the designs though social media. It's an excellent way to let customers know they have an option to customize their own jewelry. Publishing reviews of what people think of this tool will also help create original content while promoting quality customer service, which is exactly what search engines look for. You can save plenty of money on digital marketing simply by using strong SEO tacticswhen crafting your online content. The combination of quality content and using GemFind's management and tracking tools will help you boost your jewelry search ranking and online visibility to attract new customers. Contact GemFind to learn more about innovative jewelry store tools that can help connect customers with the gems they are searching for.